This week on NEXT: we hear from a Connecticut family that is coping with psychological distress following their mother’s deportation. And, we visit a museum that has created a poetry playlist to help visitors understand what it means to be indigenous today. 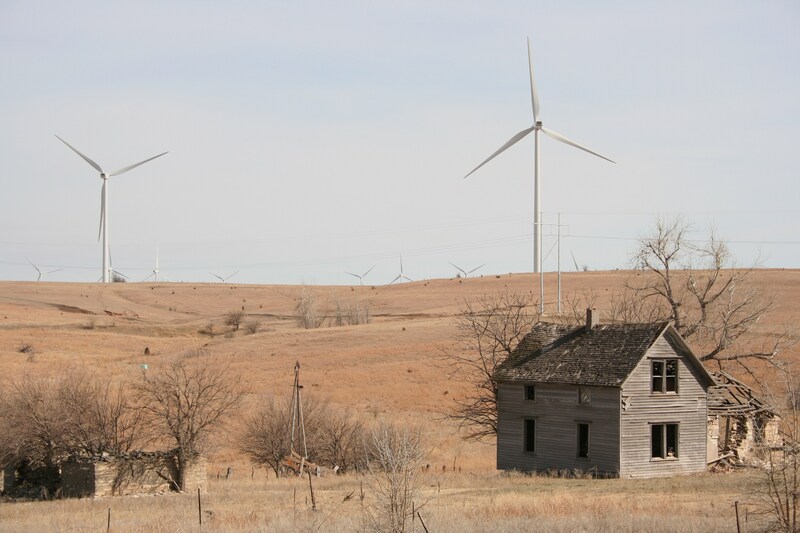 Plus, we discuss what New England can learn from Kansas about wind energy. We also preview the live, three-part PBS/BBC special, Autumnwatch New England, that highlights the changing season in our region. Finally, have you noticed how many squirrels there are this year? We go on an unusual home visit and listen in as an expert removes the rodents from homes. More than 7% of children in public and private schools in the U.S, millions of kids nationwide, live with a parent who is undocumented. That’s according to a Pew Research Center analysis of government data. These children live with constant insecurity and fear of separation, and the emotional, and developmental consequences when a parent is deported. Connecticut Public Radio’s Diane Orson reports on a Connecticut family coping with the psychological distress that’s followed a mom’s recent deportation. For more stories like Diane Orson’s, visit our “Facing Change” page. This past week, much of the region celebrated Indigenous People’s Day, a holiday meant to contrast the celebration of Christopher Columbus. 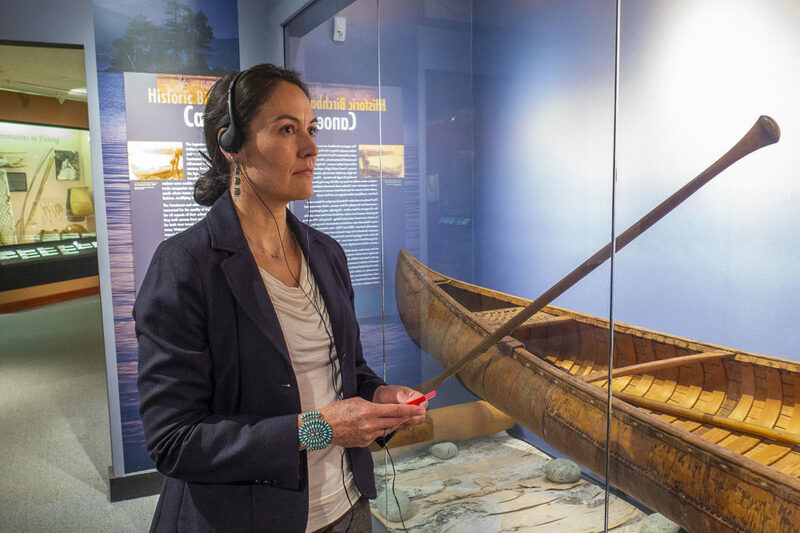 To mark the holiday, the Peabody Museum of Archaeology and Ethnology at Harvard University has created a special poetry playlist, meant to celebrate contemporary native culture while challenging visitors to examine their understanding of what it’s like to be indigenous today. WBUR’s Andrea Shea brings us to the museum. The poetry playlist is available at the Peabody Museum at Harvard University until November 30. Find more information about the playlist and the poets here. Big news in New England’s wind energy world this week: Denmark-based Ørsted will acquire the developer of America’s first-ever offshore wind farm, Rhode-Island based Deepwater Wind. The Danish company currently has offshore wind projects in development with Rhode Island, Connecticut, Maryland, and New York. Combined, the two companies say they hope to deliver offshore wind power to seven states on the east coast by 2030. The agreement is expected to be finalized by the end of the year. 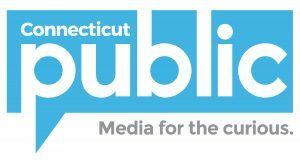 For more on this deal, read reporting from Connecticut Public Radio’s Patrick Skahill and RIPR’s Avory Brookins. But even as New England is investing in wind energy projects off of our coasts, the amount of wind energy we use still pales in comparison to states in the “wind belt.” One such example is Kansas. 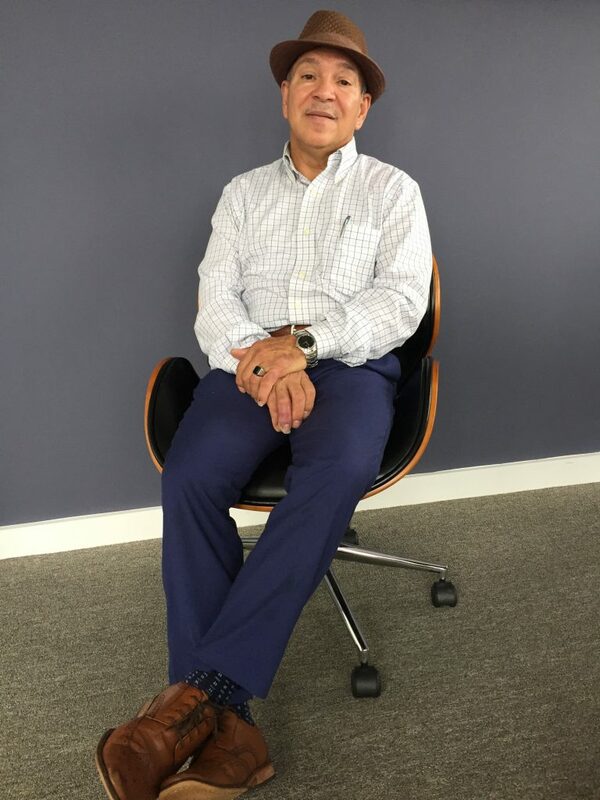 We spoke with Philip Warburg about what states in our region can learn from states that we don’t usually think of as leaders in renewable energy. Philip Warburg is the former president of the Conservation Law Foundation and the author of Harness the Sun: America’s Quest for A Solar-Powered Future, and he wrote an article about this topic. For more stories about New England’s switch to renewable energy, visit our “Big Switch” page. We’ve been reporting on the slow rollout of legal marijuana across New England. But there’s an associated industrial crop – hemp – that’s already churning out a legal product called CBD. Those letters stand for cannabidiol, a compound found in hemp that’s become widely available for many uses. The market research firm New Frontier Data estimates that Americans spent $367 million on CBD products last year and expects sales to top a billion dollars by 2020. 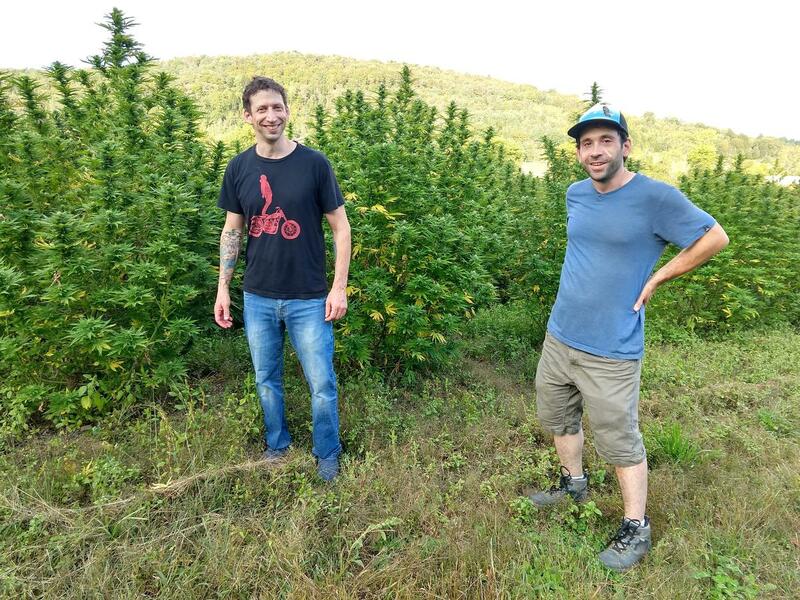 Reporter Jon Kalish went to Vermont to meet the hemp farmers who are growing for this growing market. Autumn is the quintessential New England season. 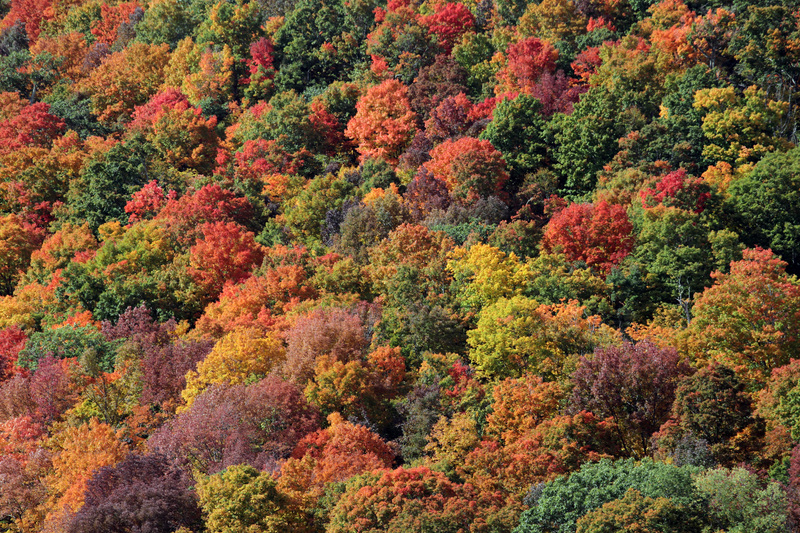 Thousands of leaf-peepers travel to our region each year to soak in the beauty of our colorful trees. The celebration of the season has gotten so big that this year autumn in New England has become a giant, live, prime-time TV event! PBS and the BBC are teaming up to produce Autumnwatch New England. You can watch the live event on Wednesday, October 17, Thursday, October 18 and Friday, October 19 at 8 PM on your local PBS station. Travel expert Samantha Brown is co-host of Autumnwatch New England, and host of PBS’ Places to Love. 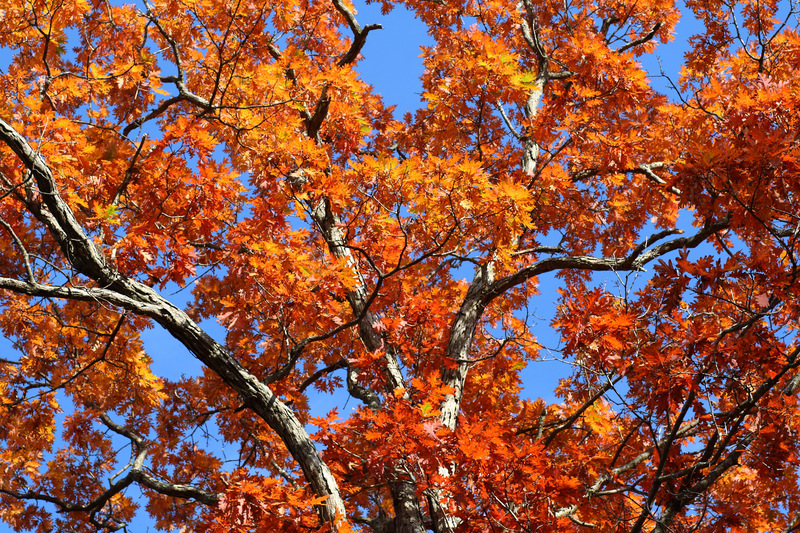 She joins us to tell us about what we can expect from the event and why she thinks autumn in New England is special. You may have noticed that it’s the year of the squirrel in New England. They’ve never had so much fame, never been the subject of so much attention. It’s partly because they’ve put themselves in the spotlight, or in our headlights might be more accurate. Their populations have boomed in recent years, fed by a glut of acorns, and as they run across roads in search of more food many don’t make it. The thing is all these squirrels aren’t just a problem on the highways. 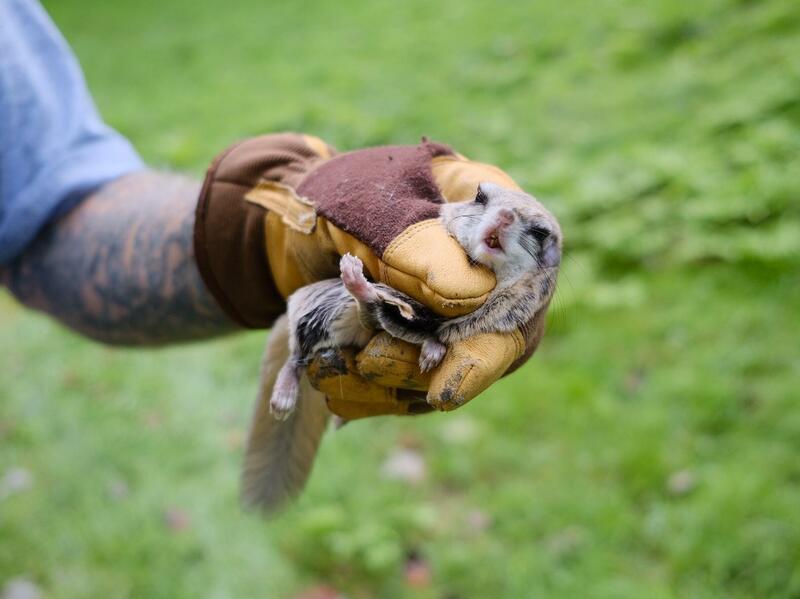 NHPR’s Britta Greene takes us on a unique outing: to help an expert remove squirrels from homes. We suggest you check out Britta’s other reporting about squirrels: why it’s a banner year for rodent roadkill and how squirrels are frustrating farmers.